What do these individuals have in common? They’re past coaches of Ignition APG. 1 Chronicles says, “expand my territory” and our goal is to do just that. At Ignition APG we understand that not only are we developing coaches, but we are grooming mentors who will expand and carry on the mission and visions of our company. At Ignition APG, that is our day to day approach. How can we truly impact the development and total well-being of our athletes? At the end of the day, can you say you made them better? Not only better athletes, but better people. Below you will find a list of past Ignition coaches. They have grown both in their profession and their faith. These are individuals who truly embody everything that it means to be “Team Ignition”, and taken from their credentials, it has paid off. During his time with Ignition APG, Clif Marshall served as the Director of Performance. He oversaw all training, coaches, and programming. In addition, he served as a Strength & Conditioning Coach for Ignition’s partnerships with the Cincinnati Bengals, University of Dayton, and led our NFL Combine training program. 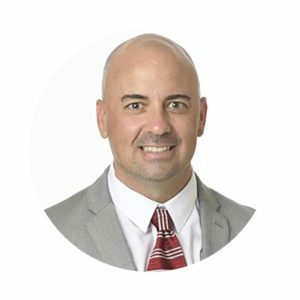 Clif now serves as the Head Strength & Conditioning Coach for the Men’s Basketball Team at Indiana University. Throughout his tenure with Ignition APG, Dustin Woods served as an International Performance Specialist. Dustin spent most of his time dedicated to Ignition’s partnership with Xavier University, in addition to a stent with the Cincinnati Bengals. Following his time at Xavier, Dustin also spent time abroad as the Strength & Conditioning Coach for the Chinese Olympic Women’s Speed Skating Team. Dustin helped lead the women’s team to 1 Gold Medal, 2 Silver Medals, 2 World Records, and 1 Olympic Record. Following his time with the Women’s National Team Dustin accepted a position with the L.A. Rams to help lead them to their Superbowl appearance is 2019. 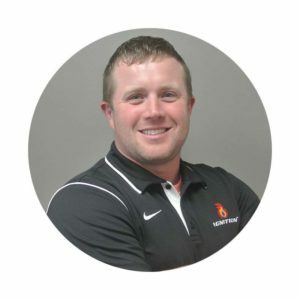 During his time with Ignition APG, Brian Ellis served as the Head Strength & Conditioning Coach for Turpin High School. Brian also spent a large portion of his time dedicated to Ignition’s partnership with the Cincinnati Bengals. 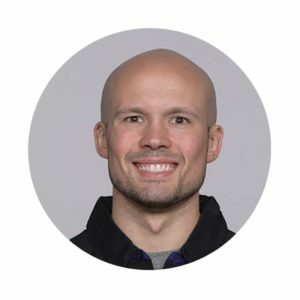 Brian now resides in Baltimore serving as an assistant Strength & Conditioning Coach for the Baltimore Ravens where he helped lead the team to an AFC North Championship in 2018. Throughout his time with Ignition APG Shea Thompson served as a Sport Science Specialist. Shea spent majority of his time with Ignition dedicated to Ignition’s partnership with the Cincinnati Bengals. During his time at Paul Brown Stadium, Shea served as both a Strength and Conditioning Coach and a Sport Science Specialist. Shea also contributed heavily to Ignition’s Combine training program. 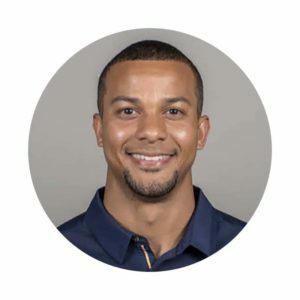 Shea now resides in San Francisco serving the San Francisco 49ers as the Director of Performance Monitoring and as an Assistant Strength Coach.